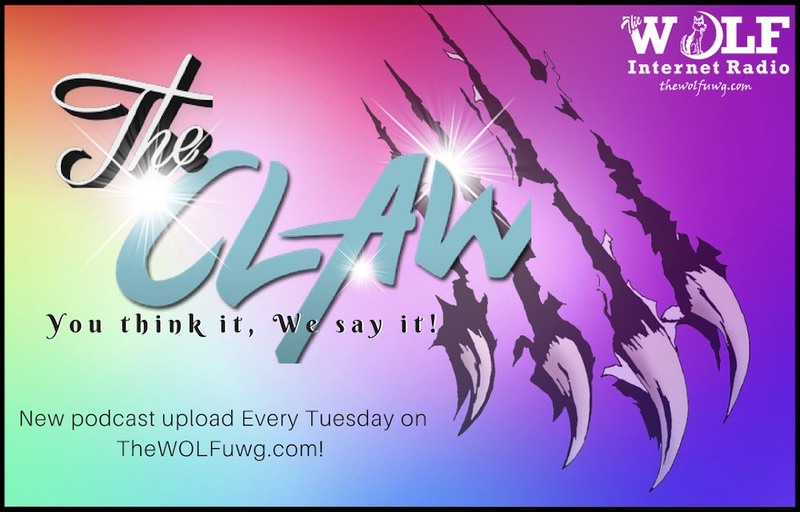 The Claw is a new podcast that talks about everything entertainment to things happening on your college campus, and they have their notorious “Clawbacks” which highlights the BEST clap backs of the week. Any opinion you have, YOU think it WE say it. This week The Claw breaks down the latest and hottest issues in entertainment. Listen in to hear our opinions on music, television, and celebrities. YOU think it. WE say it.